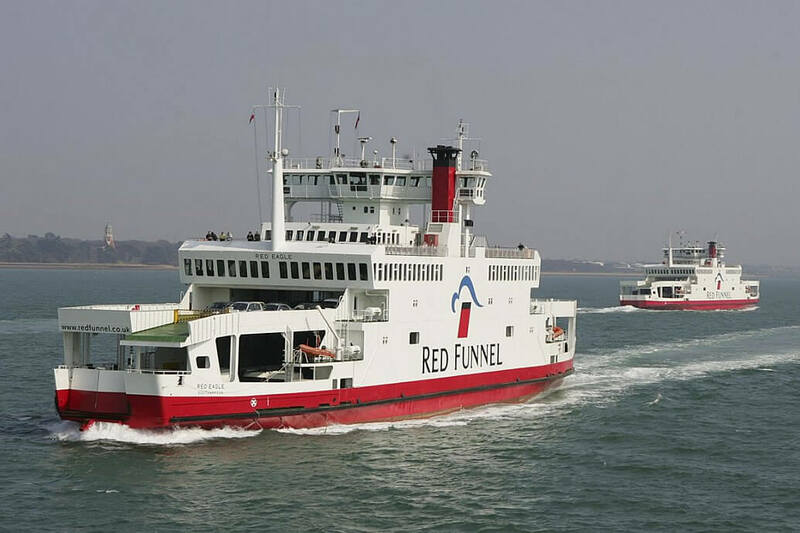 Red Funnel Ferries Choose Kentec for the refurbishment of fire systems on the Group’s vehicle ferries. Kentec fire safety control panels have been chosen for the refurbishment of fire systems on the Red Funnel Ferry Group’s vehicle ferries that operate out of Southampton to the Isle of Wight. The refitting of the MV Red Osprey, following that of MV Red Falcon back in 2015, now leaves just the MV Red Eagle to be completed as part of Red Funnel Group’s multi-million pound refurbishment of its three vehicle ferries. 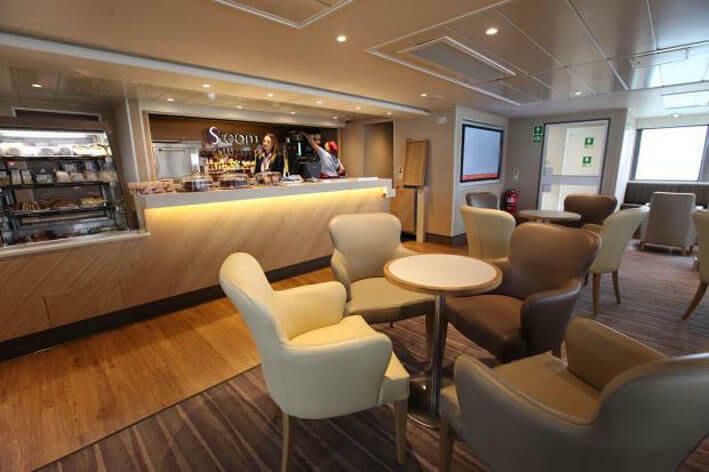 This major project has seen the interior design and facilities of each ship replaced with a bright, modern and stylish new look which has set a high level of passenger facilities and comfort on board this popular Isle of Wight ferry route for both pleasure and business commuters. Refurbishment of the three vehicle ferries’ fire systems has also been an important part of this project, in order to ensure the safety of passengers and crew. The fire safety system, designed by leading marine fire suppression and protection experts Fireboy-Xintex UK Operations Ltd., has been engineered using Kentec Syncro ASM 2 Loop Control panels and Apollo Devices. The Syncro ASM systems are also Red Funnel Ferries’ choice on the newly built fast passenger ferry ‘Red Jet 6’ and soon to be ‘Red Jet 7’. Syncro ASM analogue addressable fire control panels are available with Germanischer Lloyd, Det Norske Veritas, Korean Register, Nippon Kaiji Kyokai and China Classification type approval for a wide range of marine fire alarm system applications that now includes Marine Equipment Directive Approval MED. Compatible with Apollo or Hochiki marine approved detection devices, Syncro ASM fire control panels can be networked to provide scalable fire alarm systems, suitable for many types of vessel.